Being overweight is nothing unusual in this day and age. The main reasons behind this problem are busy work schedules, stress, lack of exercise and availability of unhealthy foods such as fast food and processed products. The presence of way too many devices also adds to the problem. Most people who suffer from obesity are unable to counter their weight gain beyond a certain point and often give up. However, Bariatric surgery in Islamabad, Rawalpindi & Peshawar is one solution that can be brought to use in such a case. It is an excellent option for obese people. The procedure is a combination of different surgeries one of which may be used to achieve the desired outcome. Let’s learn more about Bariatric surgery in Islamabad & Rawalpindi. The surgeries performed under the banner include a reduction of the size of stomach’s gastric band. Other options include resecting and rerouting the connection of the small intestine to a small pouch in stomach and the removal of a certain portion of the stomach. In some cases, more than one option at a time to achieve the desired results. The surgeon can make the best call as to which option is the best as per the needs of the given person. Bariatric Surgery in Islamabad & Pakistan is not ideal for everyone who is overweight. It requires a person to be morbidly obese, with a Body Mass Index of 35 or more. The person should also be having some other health related issues caused by the weight. 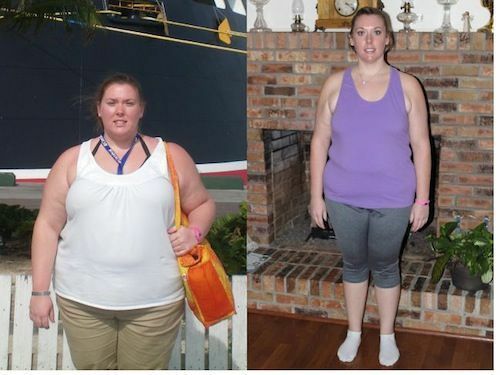 It is also important that the person had tried to lose weight through exercise and diet and has been unsuccessful. Lastly, the candidate must not be having any serious health issues that may cause complications during the Breast lift surgery. Is the surgery alone enough? 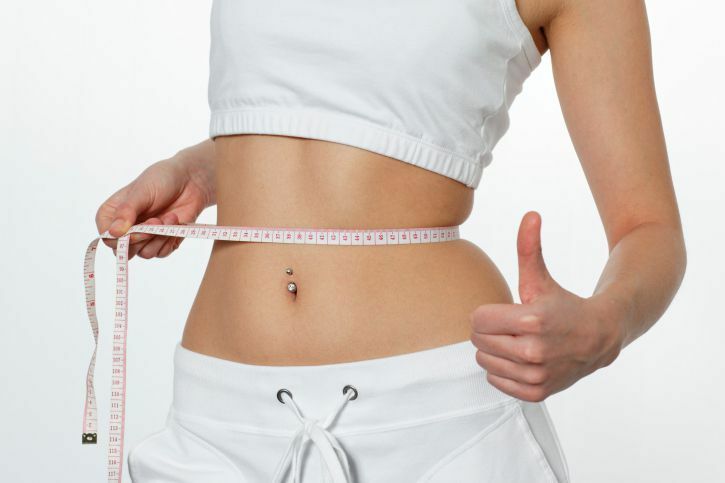 Bariatric surgery in Islamabad can be highly successful only if the person getting treated ensures that he or she makes the required lifestyle changes. These include eating healthy meals in smaller quantities, getting more active and taking up exercise and walk. Making these changes in the longer run will ensure that the fantastic results continue to show for years and years and you will continue to get healthy as well. 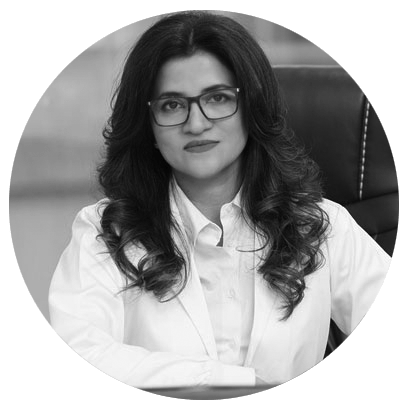 The results are based on the success of the Breast Surgery Clinic Islamabad as well as how well the patient follows doctor’s recommendations. Usually, people are able to lose large amounts of weight, some even in hundreds of pounds in a relatively short amount of time. 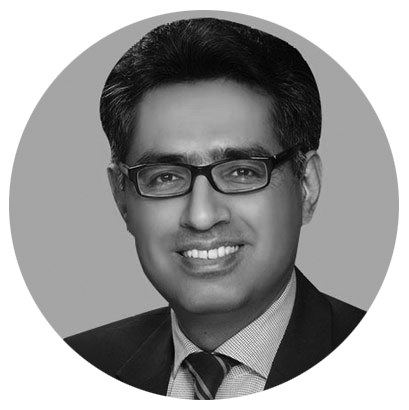 However, the results, which can be amazing, are dependent on the willingness to improve the health on the part of the patient and not just the Bariatric bypass in Islamabad & Rawalpindi.